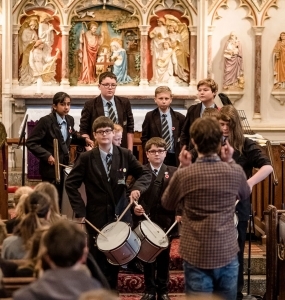 Year 7 students at saltash.net community school again excelled in their end of term Christmas Carol service at St. Stephens’ Church, inviting family and members of the local community to celebrate Christmas with them. 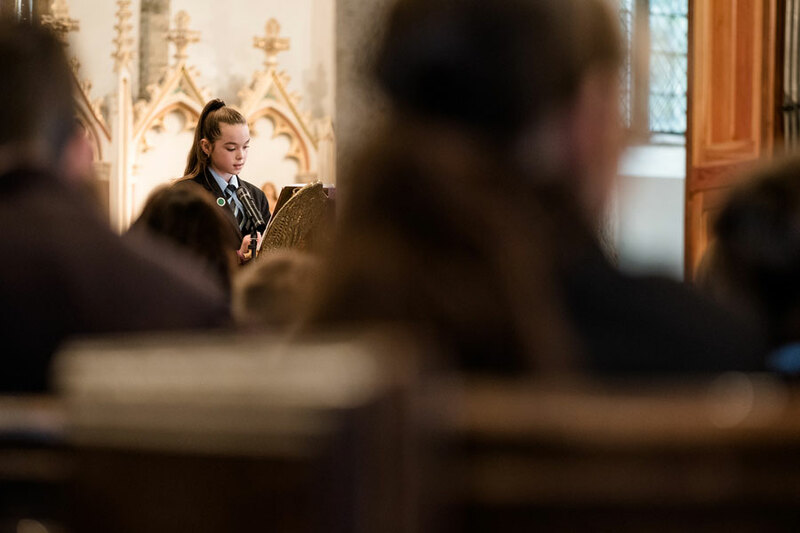 Organised by Head of Performing Arts, Ms Oatway, and Performing Arts teacher Mrs Silvester, the service saw Year 7s lead a number of musical performances and readings, assisted by students from other year groups. Year 7 were, as always, keen to showcase their talents in front of their peers and parents, with performances ranging from the traditional – Maia Coombe, Jerlin Jogi, Jade Stapleton and Fearne Stockley led ‘Once in Royal David’s City’ – to the modern, as the whole year group sang ‘Merry Christmas Everyone’ and ‘Counting Stars’. The readings were also a highlight the service, aptly starting with ‘The Birth of Jesus’ from Luke 1, read by Katie Lawrence. Other impressive readers this year were Chloe Callaghan, Ashton Jeffery, Jack Dolan, Hazel Lightly and Ethan Overton. 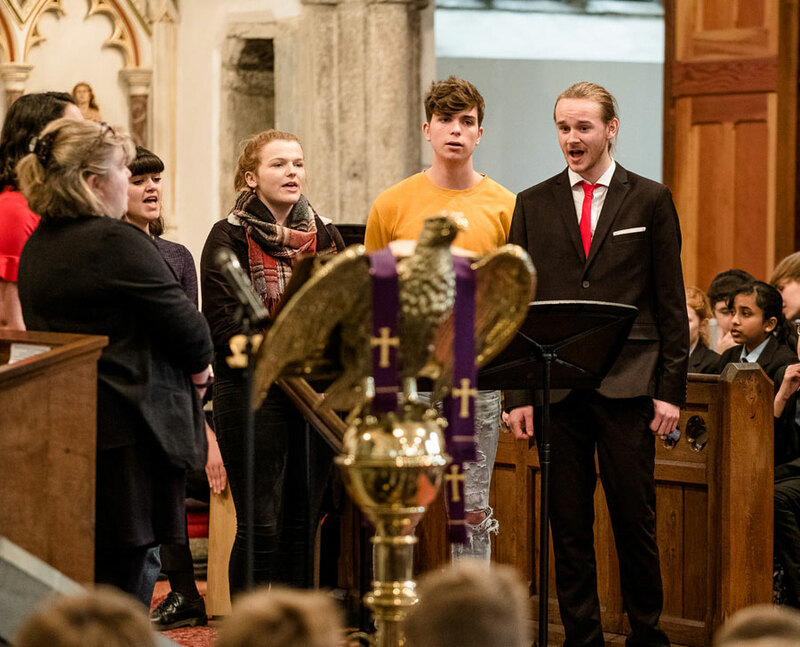 Students from all year groups joined in the ‘Saltash.net Choir’ acapella rendition of ‘Silent Night’, as well as other high quality individual and small group performances. The service ended with Miss Harris leading the Year 7 ‘Signing Choir’ in a signed (and sung!) version of ‘We Wish You a Merry Christmas’. 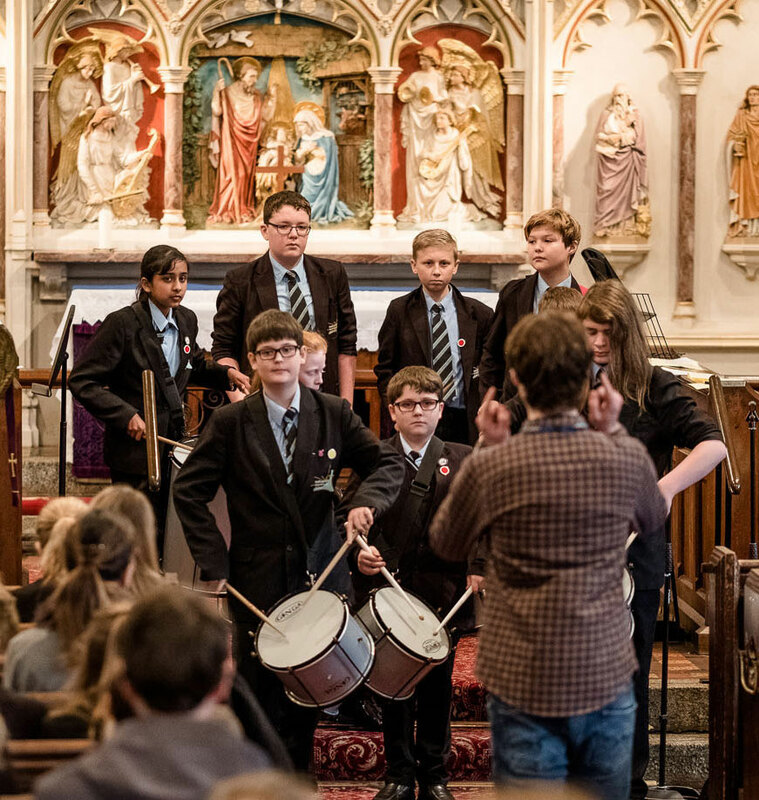 Ms Oatway was particularly pleased at how students from all year groups in the school joined with Year 7 to create such a professional performance. “Again this year, performing arts students from across the school have worked together to create a magical end of term performance. We are so very proud of all those who took part in the Carol Service,” she said. Congratulations to all who performed and took part and thanks go to St Stephens’ Church, Reverend Cathy Sigrist and organist, Darren Jane.